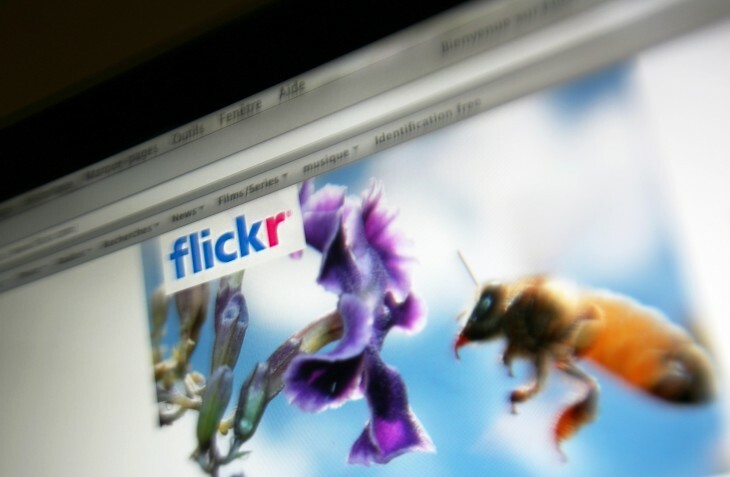 A five-year partnership between Getty Images and Yahoo-owned photo service Flickr has officially come to an end, PetaPixel reports. The partnership, which was inked in 2008, saw Getty Images going through Flickr content and inviting Flickr members to contribute their photos, which would then be made available for licensing to Getty Images’ creative, commercial and editorial customers. Getty Images will no longer be searching and browsing through Flickr photostreams to invite users to submit their photos — instead Flickr users have to use the same procedure as the other Getty and iStock contributors and send in full-sized, captioned and released images to them for review and selection. Getty Images is also increasing its focus on mobile images by letting users submit pictures submit pictures shot on their phones to its new Moment-Mobile App — to which all Flickr collection contributors will be invited. The app is iOS only for now, but Android will be coming soon.